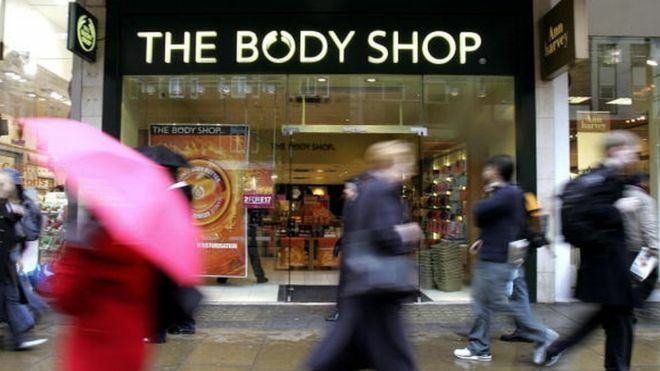 Brazilian cosmetics group Natura has confirmed it is buying UK cosmetics chain The Body Shop. Natura is thought to be paying 1bn euros ($1.1bn; £880m) to the French group L'Oreal, which has owned The Body Shop for the past 11 years. The Body Shop was established in the UK in 1976 by the late Dame Anita Roddick. She and her company pioneered the manufacturing and selling of cosmetics that have not been tested on animals and which use natural ingredients. L'Oreal bought the business for around 940m euros in 2006 at the height of its success but it has failed to thrive since.